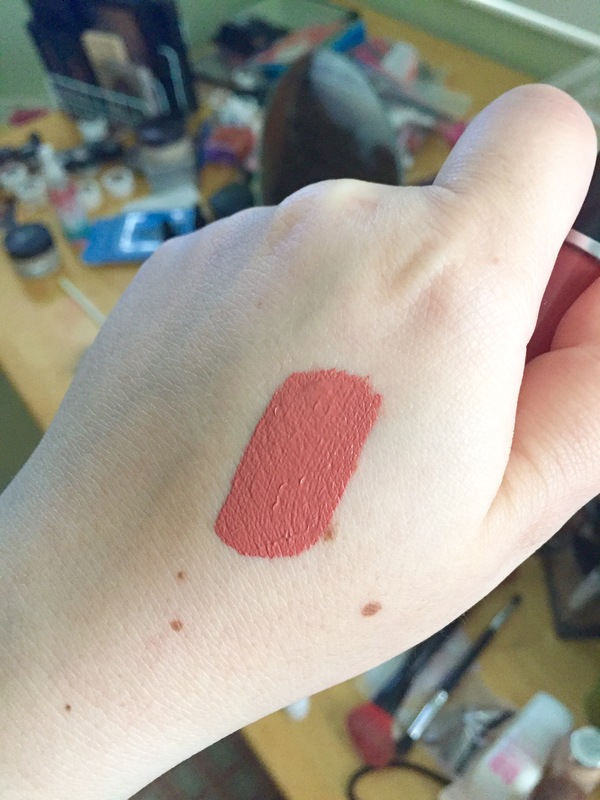 Who hasn’t been on the liquid lipstick train these last few months? 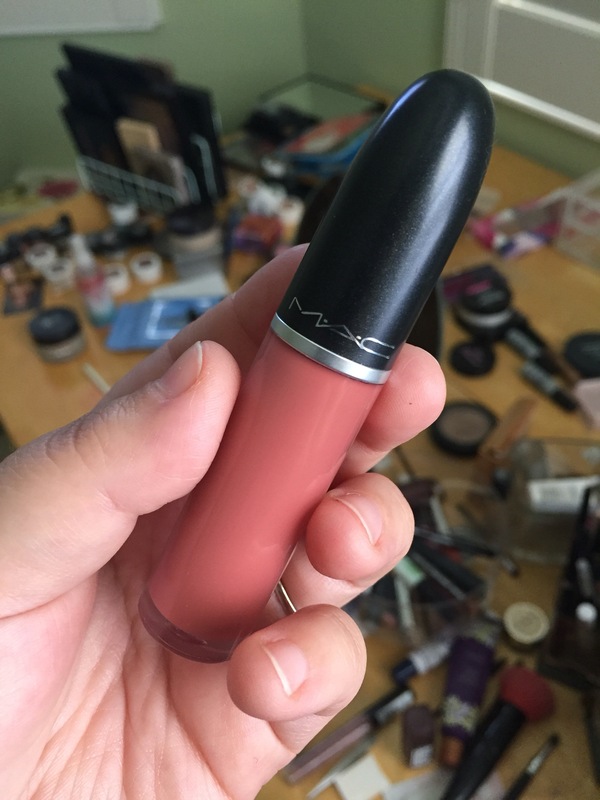 I feel like every brand has brought their own version of liquid lipsticks to the table, it was only a matter of time until Mac Cosmetics would have to follow suit. I was so excited to get my hands on one of these beauties. 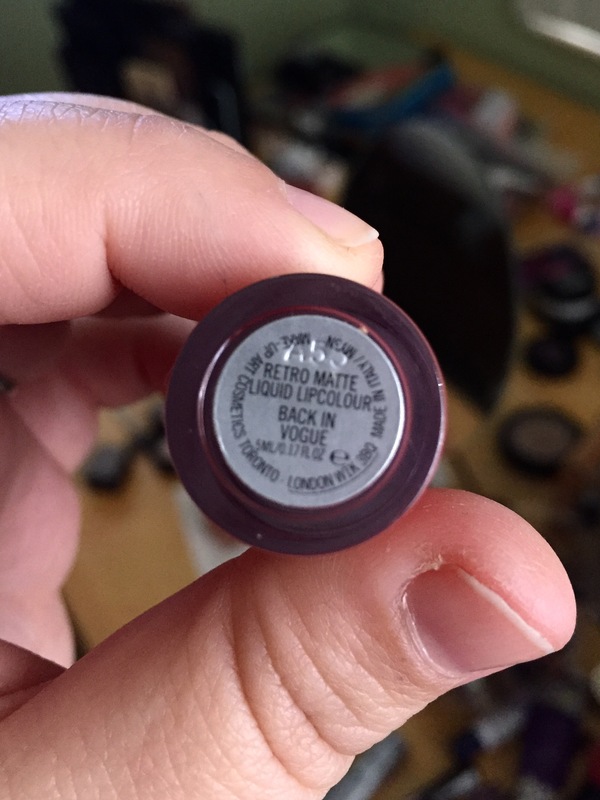 So for my birthday, I treated myself to a delightful shade. Now look at this color, GORGEOUS… Absolutely beautiful. I’m so upset to say that I genuinely did NOT like this product at all. 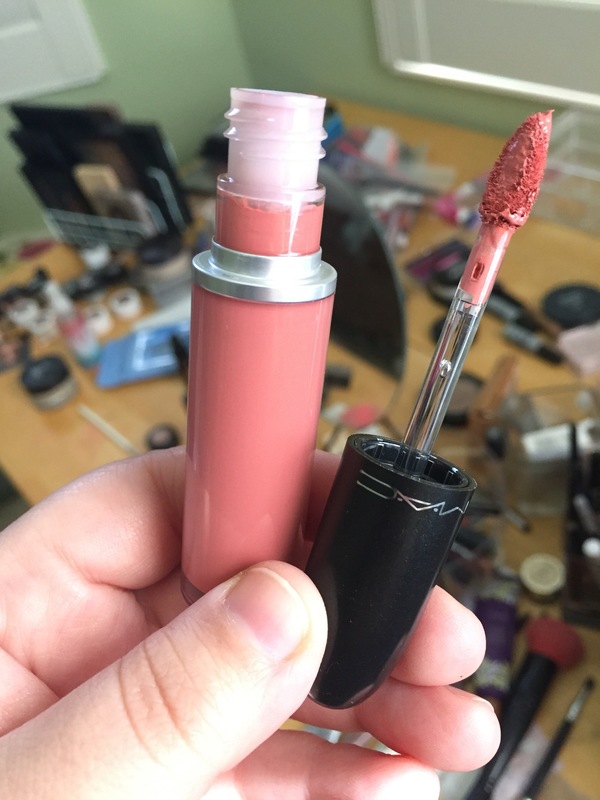 All A+ qualities to the product, but I hate to say the actual lipstick was not good at all. The liquid lipstick was very uncomfortable. Now, yes.. I’m aware that most liquid lippies are obviously drying BUT this was not drying but just actually uncomfortable. Never seem to totally dry, in fact. Also, the way it sat on the lips… It looked crusty and not smooth at all. After trying out the product a few times, and even using different techniques to apply or prep the product… I ultimately would never pick up the liquid lipstick to use from my collection when choosing a shade. I personally feel there are other perfectly good liquid lipsticks for the same price ($20), maybe cheaper that I would much rather wear than the Mac liquid lipstick. Want some lipstick recommendations? Check out my Favorite Winter Lipsticks! Great post girl!! If you’re interested stop by my blog sometime!